Bhai Lakhwinder Singh (previously of Fatehegarh sahib) is a Hazoori (respected residential) Raagi at Darbar Sahib, Amritsar. He has released many CD's and VCd's with beautifully melodious recital of Gurbani kirtan. Bhai sahib has a very vibrant voice which underlines his affection for the Guru and is a reflection of his undivided dedication and commitment to Gurbani. Although, Bhai sahib has a visual impediment, he has flawlessly performed his duty of performing kirtan at Harmandar sahib for many years now. 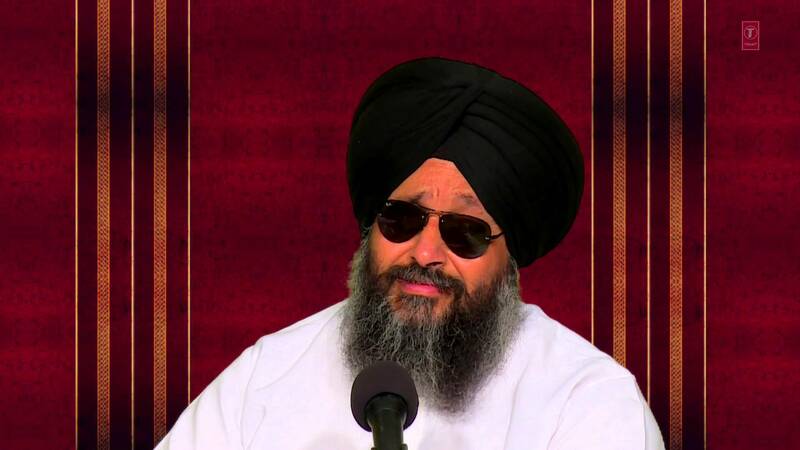 He is well liked and popular among the kirtan loving community and his audio and video is found at many Sikh websites. His style is traditional semi-classical that is most suited to the Darbar sahib environment. Bhai sahib performs in a jatha (group) in the traditional format of three members with 2 harmoniums and rhythm provided by tabla.